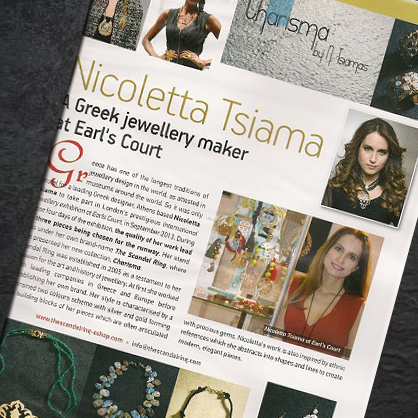 in London at Earl's Court..
Charisma by n.tsiamas exclusive studio for jewellery and bespoke pieces was launched in December 2015 in London. 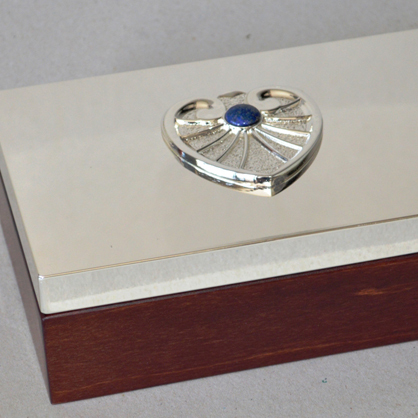 Our aim is to make statement pieces from a single ring to a luxurious anniversary gift or a microsculpture. 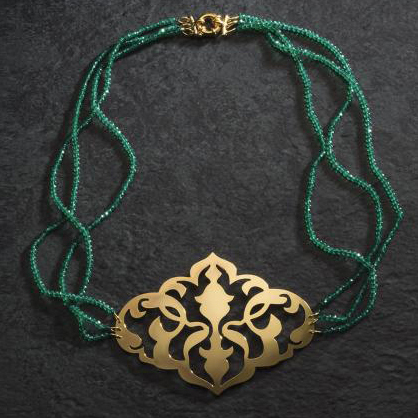 The materials we use are gold, sterling silver, bronze, plexiglass, as well as semi precious stones all selected for their top quality, unique colour and shape.